Original Roots Rock Reggae band from Arlington, Texas! 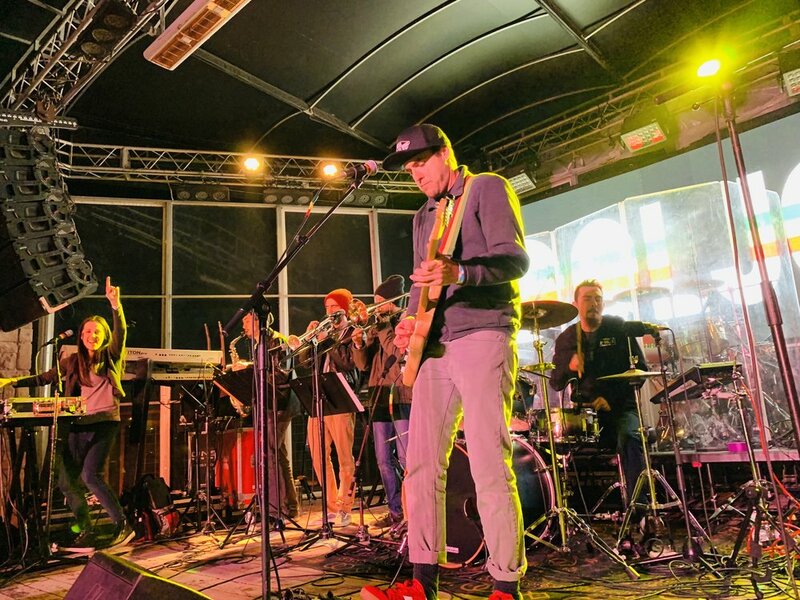 Pushing the boundary of conveNtIonalism but sTaying tRue tO reggae’s Foundation, IdOljob brings that Roots stylee with wailing guitar riffs, heart-thumping bass and smooth 3 part harmonies, sprinkled with the delights of a full horn section to send listeners to a paradise far away from reality! Guaranteed to make you shake it! What started out as a passion project to provide a creative outlet for its members, idoljob has kicked up the volume a few notches in the reggae scene and has now become a highly sought after original reggae act for the Dallas/Fort Worth area providing direct support for national and international acts alike, such as Stephen Marley, Steel Pulse, Israel Vibration, The Movement, The Expanders, Etana, Maoli, Cas Haley and more!